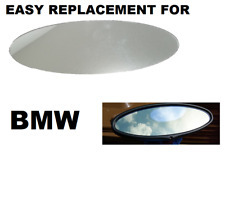 Replace your faded cracked or hazy mirror today! 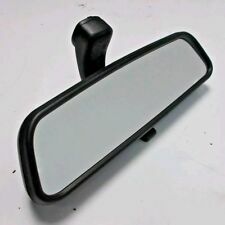 BMW Rear View Mirror Stabilizer (stops vibrations) - E30, E28 etc. Replace your faded or hazy mirror today! READ DESC. Trending at $66.66Trending price is based on prices over last 90 days.